It's great here's the link enjoy!! I think he have change for the best and the better and did you know that there is a GOKUSEN movie that has come out this year! amouna , arigatou ! 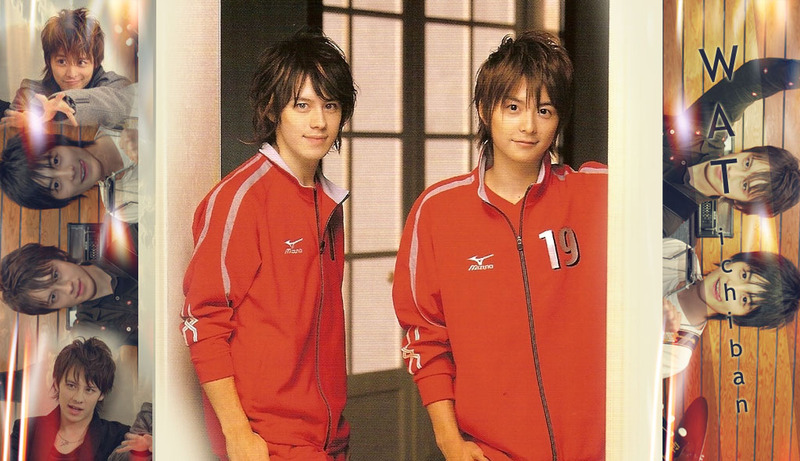 ..
i know about the gokusen the movie teppei's gonna be there right ? hehe .. i would be waiting for it to be released ! ..
iPS. i found the music video of kimi dake. i posted it in the Video section ..